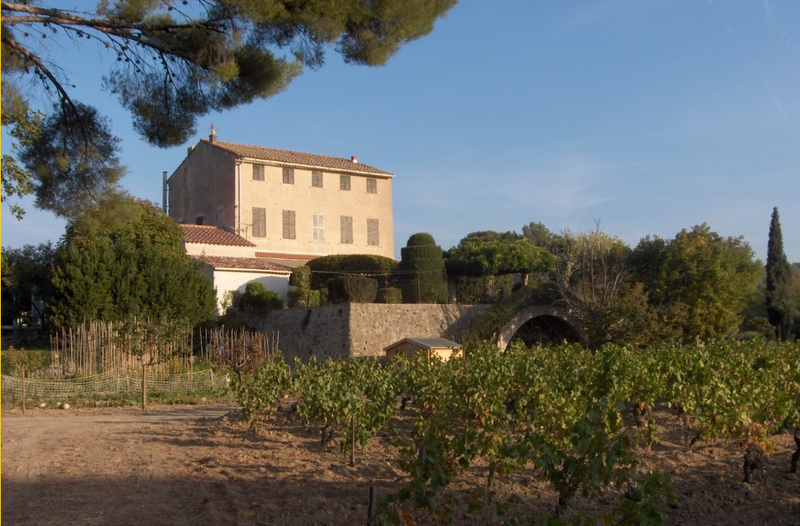 Domaine Castell-Reynoard lies in the heart of Bandol near the city of La Cadière d’Azur. The property has been in the family for four generations, passed down from Claire Castell’s grandmother Miss Reynoard. Previously planted with grains and orchards, in 1989 Alexandre, Jean-Marie, Philippe, and Cathérine Reynoard all began work on a cellar. 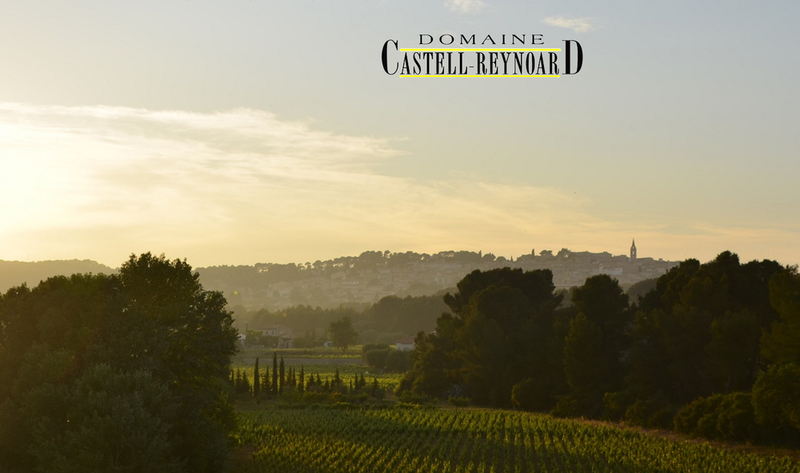 Now, 20 years later, the domaine is still owned by the family, cherishing quality and adhering to biodynamic principles since 2000. The role of winemaker has been taken on by Julien, who, with the aid of Cathérine, runs the winery. Julien works biodynamically with 9 hectares of calcareous-loam soil, growing Mourvèdre, Grenache, Cinsault, Carignan, Clairette and Vermentino. Grapes are hand harvested and the soil is left to rest in the winter months until January when pruning begins. Julien is a kind man, extremely warm and hospitable, and is driven most of all by a passion for fine wine to make beautiful wines for the rest of us to enjoy. Grown on three hectares of calcareous clay, grapes are handpicked and then pressed. Directly after, the must is cooled to 8˚C to be racked. Yeast is then added and fermentation begins, stabilized at 17˚C. After six months in the tank, the wine is bottled and the new vintage is released by March first. From 2.5 hectares of calcareous clay, this blend of Mourvèdre, Grenache, Carignan and Cinsault is 90% destemmed and then fermented in a temperature-controlled tank at between 20˚C and 30˚C. Maceration lasts three weeks with two pumpovers per day and it is then racked in wood tanks and barrels to help malolactic fermentation. Wine is aged 18 months and released by May first.